anquery No. Ten Gin is an exceptionally smooth, fresh tasting super premium gin. It may take its name from ‘Tiny Ten’, the nickname of the still where it is made, but there’s definitely nothing small about the flavour experience of No. Ten. 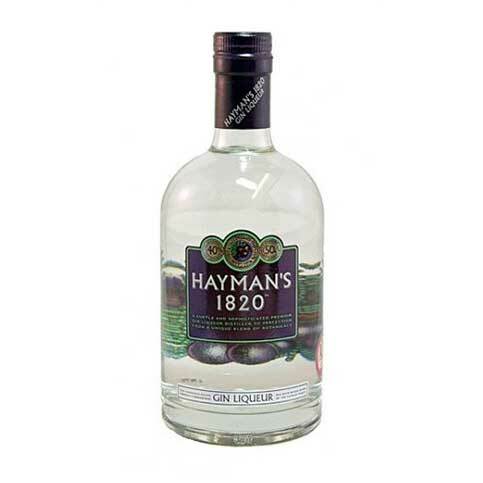 The only gin made using whole citrus fruits, including white grapefruits from Florida, limes from Mexico, along with juniper, coriander and a hint of chamomile flowers, Tanqueray No. Ten Gin has a unique full-bodied character and citrus tang. It is this fresh flavour that, according to many of the world’s top bartenders, made it the gin that re-defined the Martini. And it’s not only bartenders who applaud No. Ten. 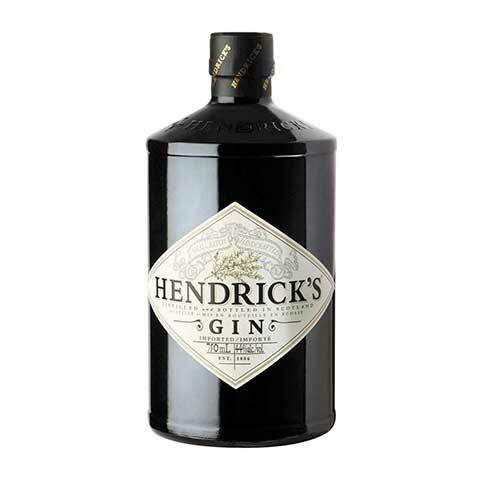 Since launch, it has been the recipient of numerous international awards, including ‘Best White Spirit” three times in a row at the San Francisco World Spirits Competition, an accolade which crowns it as the only gin in the spirits hall of fame.